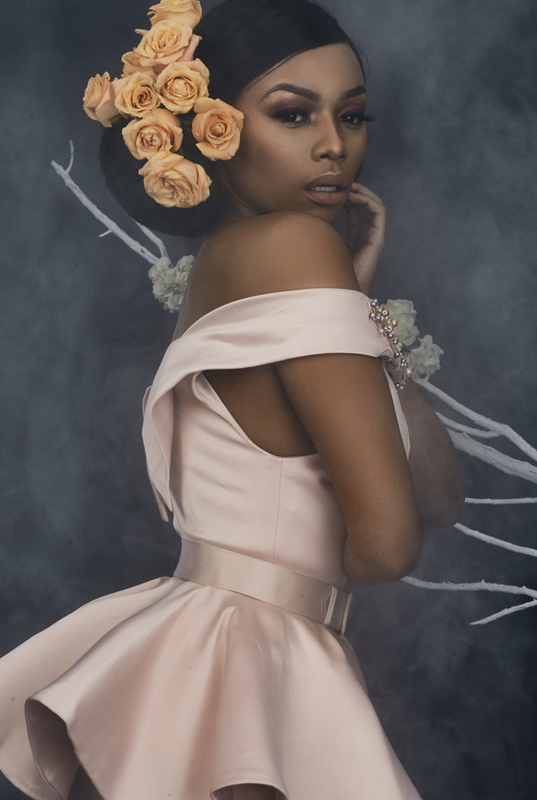 South African luxury brand, Orapeleng Modutle Style Avenue has just unveiled their latest Autumn/Winter 2017 collection and the lookbook is everything elegance personified. 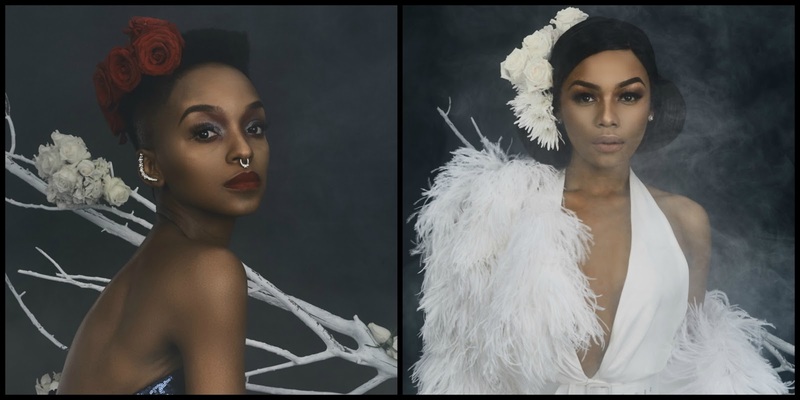 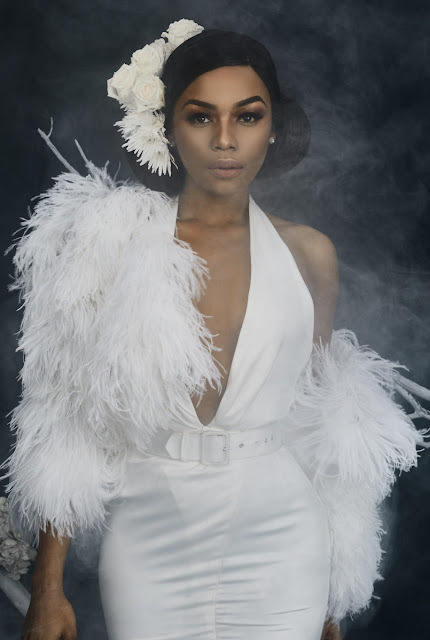 The Pretoria-based brand's lookbook features famous faces like South Africa's very own media powerhouse Bonang Matheba, all round artist, Nandi Madida alongside models, Huguette Marara and Tanya Nzonzimbu. 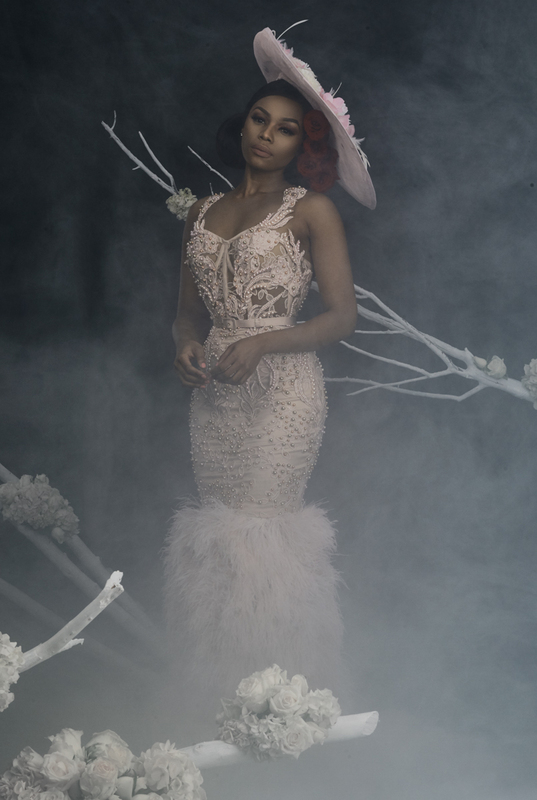 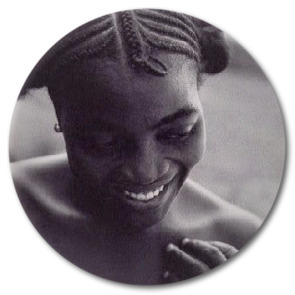 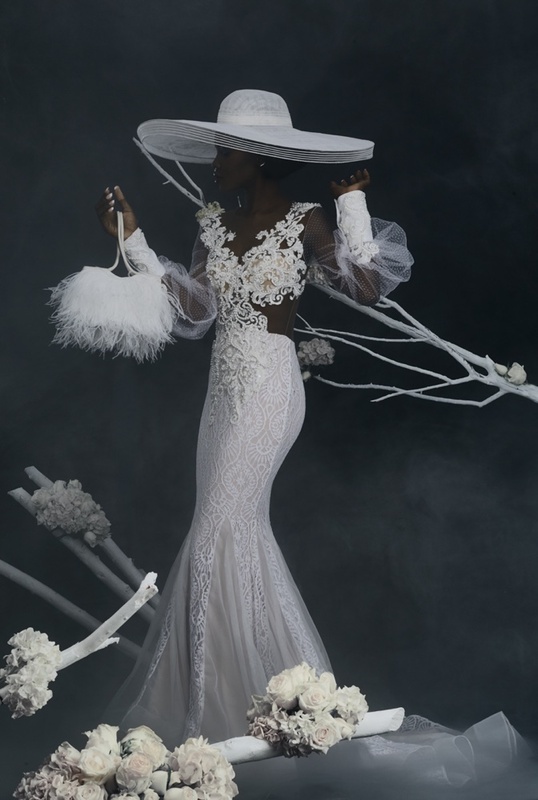 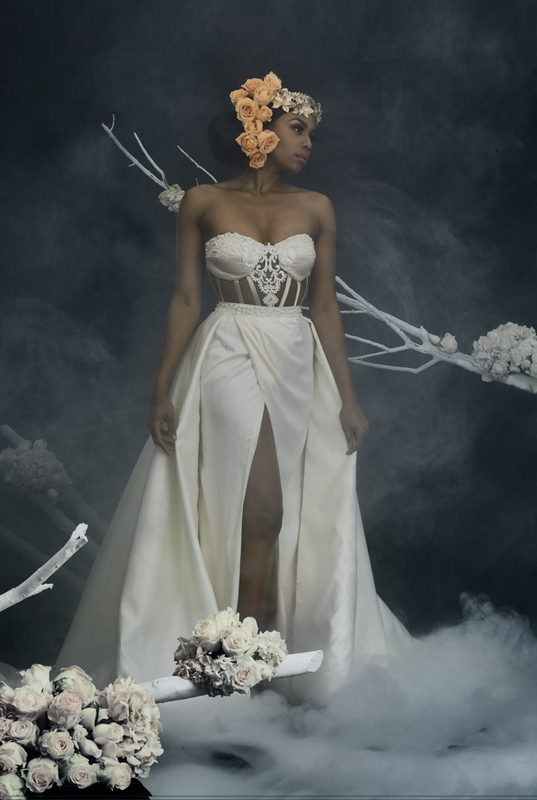 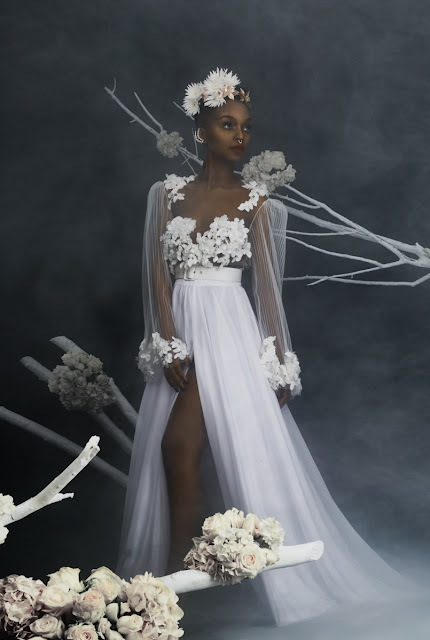 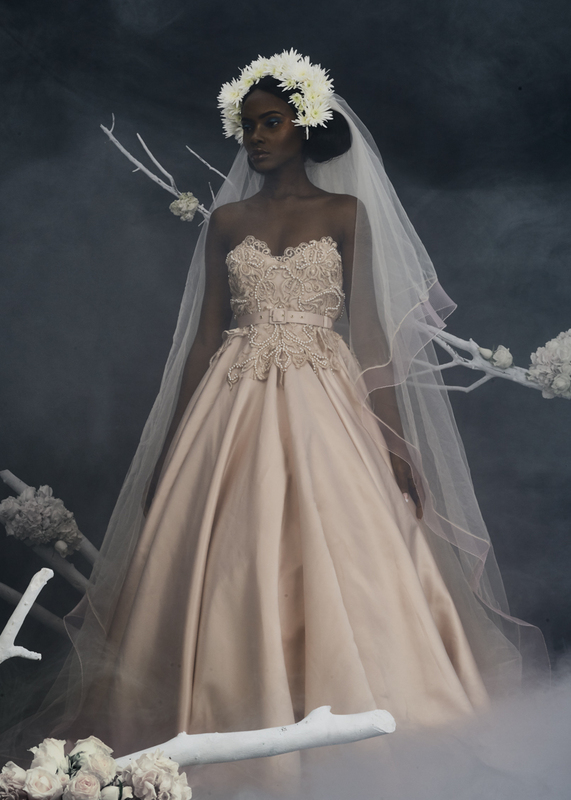 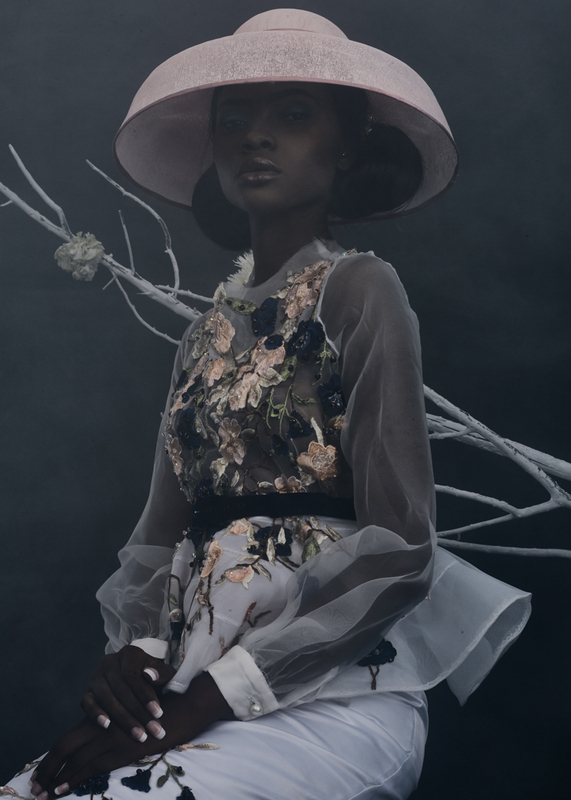 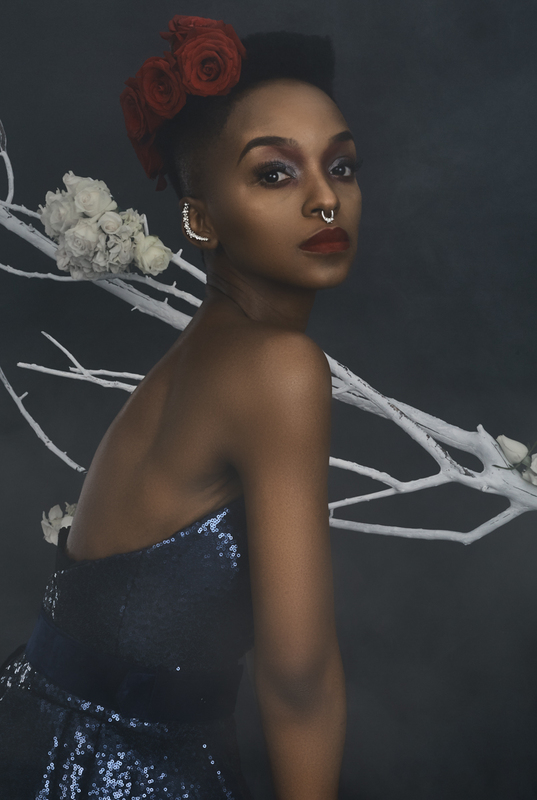 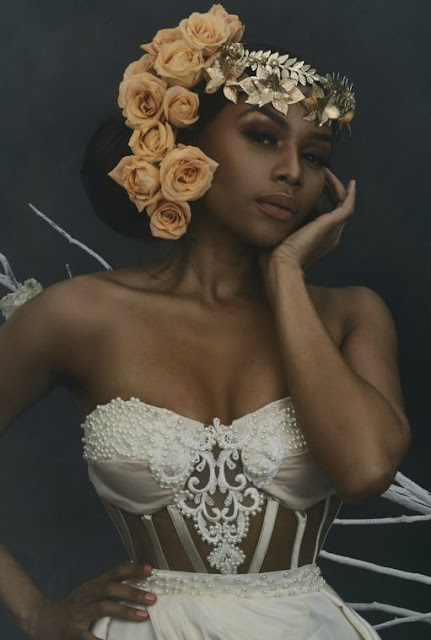 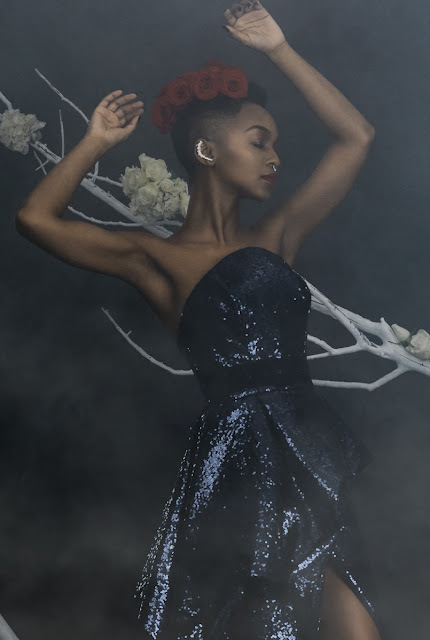 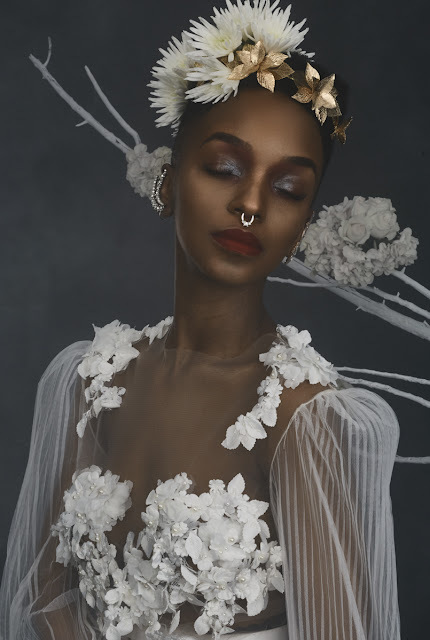 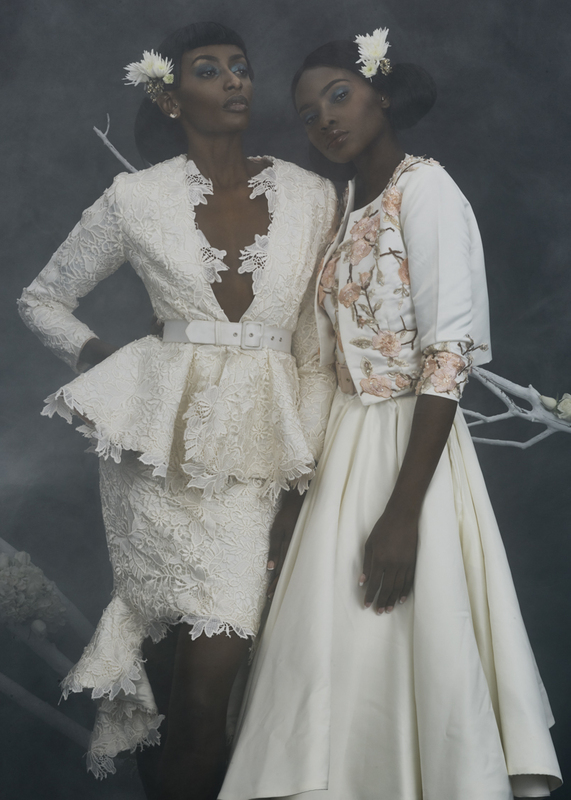 Directed by Rich Mnisi of contemporary South African fashion house, Rich Mnisi and styled by Bee Diamondhead, the new collection's wedding-inspired theme is accentuated with rose garden art direction and statement bridal accessories. Click here for full look book.